1912 – The RMS Titanic leaves port in Southampton, England for her first and only voyage. At 7.30am, Captain Edward J. Smith boards Titanic with full crew. Third class passengers embarked at 9.30, followed by second and first class. Titanic sets sail from Southampton at noon heading for Cherbourg. Even before she leaves the harbour, there was disarray. The swell caused by the giant ship created a suction that broke the mooring ropes of the City of New York. 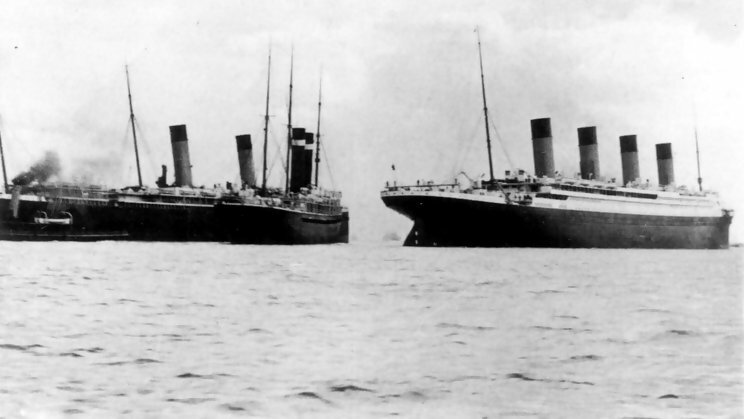 A collision was narrowly avoided when Titanic’s captain, Edward Smith, ordered the ship to reverse. Reports suggest that the ships were within 10 feet of each other before matters were brought under control. 1923 – Liam Lynch, chief of staff of the Irish Republican Army, is mortally wounded by Free State troops in the Knockmealdown Mountains, Co. Tipperary.